Planning a trip to Dubai? If yes, then this read on Arabic drinks is a must! Traditional drinks are a mark of hospitality in Dubai and other Emirati cities. Your visit to Dubai is incomplete if you don’t soak in the local tradition and heritage by treating your taste buds with traditional delicacies and drinks. Jellab is a classic Arabic drink and is enjoyed as a refreshing drink throughout the Middle East; it is highly favoured during Ramadan. 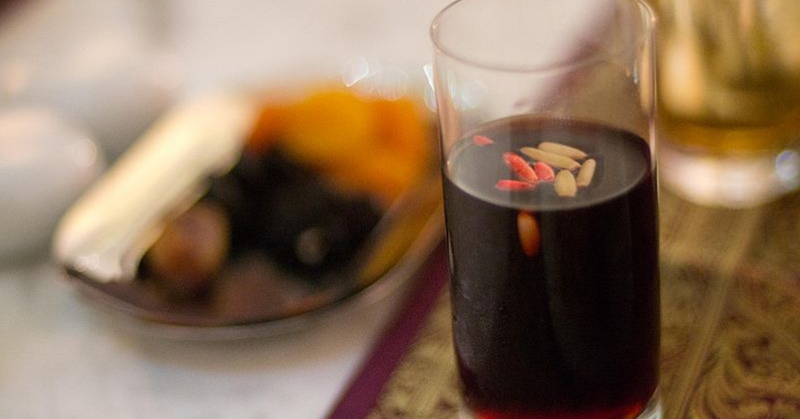 This tasty and iconic drink is prepared from rose water and grape molasses; it is topped with raisins and nuts. 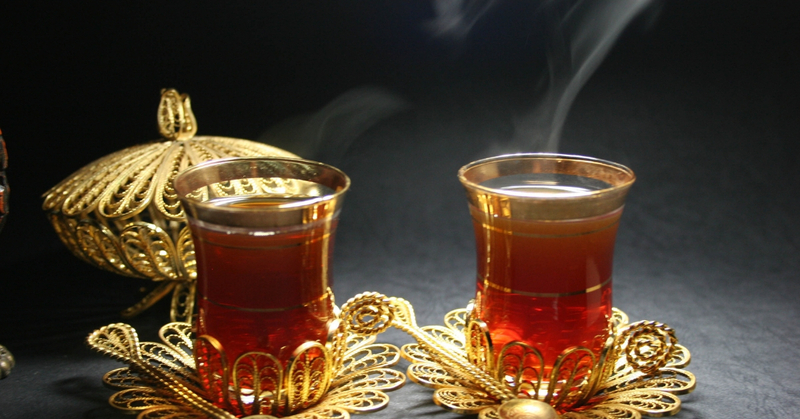 Tamar Hindiis one of the most iconic traditional drinks in Arabic cities. It is prepared by adding soaked and crushed tamarind to sugary water and lemon juice. The result? 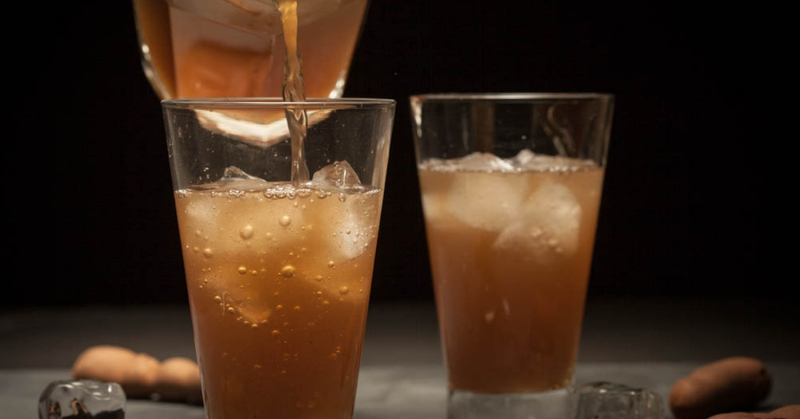 The drink confers your taste buds with w rich sweetness while giving a tangy kick – perfect for beating the summer heat. 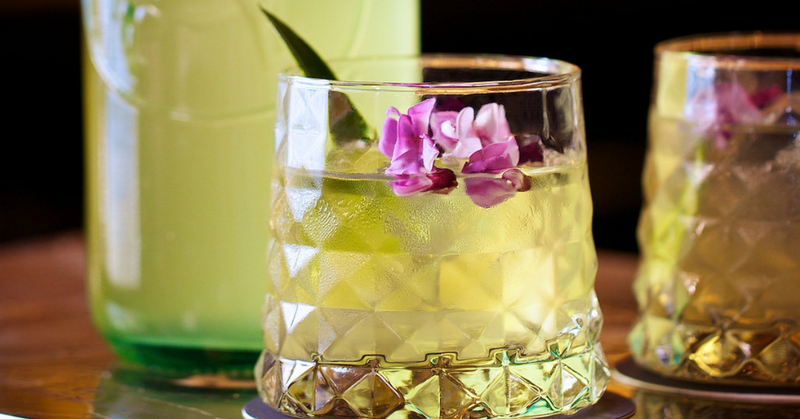 Be prepared to get fascinated by some of the quirky drinks during your visit to Dubai. Restaurants, food stalls, and hotels in the city serve globally popular drinks such as cappuccinos and milkshakes with an Arabian twist. 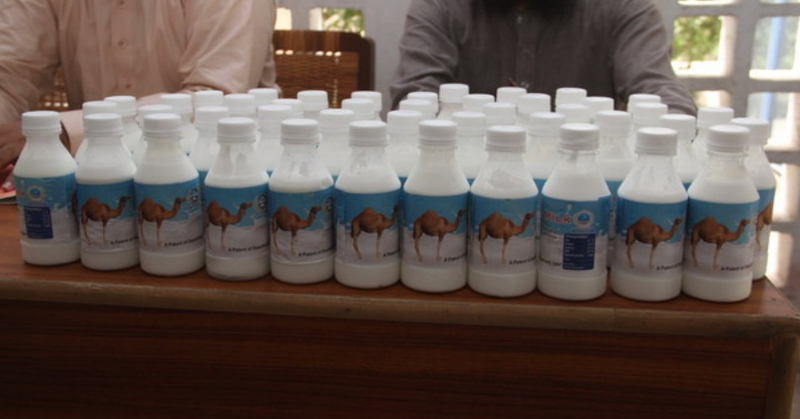 For example, you’ll easily be able to treat yourself with cappuccinos prepared from camel milk and milkshakes sweetened by dates. Although mint lemonade is not strictly a traditional Arabic drink, it is favoured by the locals and tourists in the city as it helps relieve heartburn and aids digestion. It’s the perfect refreshment to cool off after basking in the sun in the city beaches. Laban is one of the most popular cooling buttermilk in the Middle East. 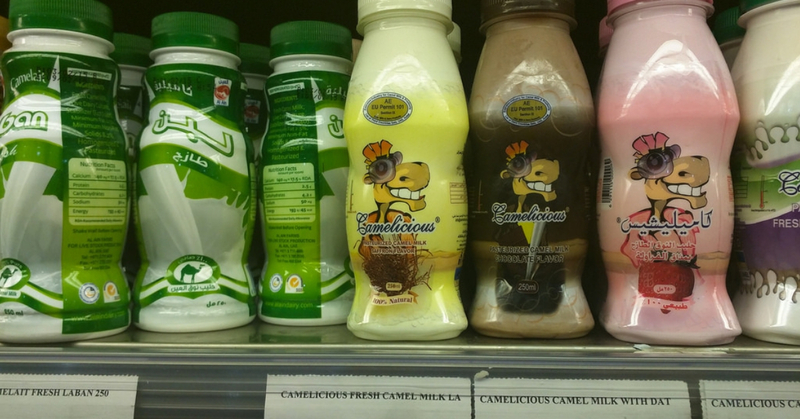 The drink is ubiquitous in Dubai; take a walk through any of the supermarkets in the city and you’ll be able to get your hands on laban. The drink is often included in diet plans. There’s no doubt that tea is one of the world’s most popular drink. In the UAE, tea is served with a cultural twist. Popular as karak chai, the drink is enhanced in flavour with fragrances and spices. FYI: ‘Kadak’ is Hindi word which means strong. Dubai awaits fun lovers like yourself with endless number of things to explore. Book a Dubai tour package from us and enjoy a hassle-free vacation. At Tourient, we are committed to ensuring that your dream trip is turned into reality. You can explore our international holiday packages at http://www.tourient.com. Our services aren’t just limited to booking travel destinations, we cover all major aspects of your trips, including booking flights, hotels, rental cars, and activity plans. In a nutshell, you can leave it to us to make your trips memorable ones.